These black needle rush had beds of mussels around them; Snails were crawling up the stems and small minnows were swimming around the base. Today there is nothing. The bay is sterile. International Paper's chemicals have killed nearly everything. When IP blew up in early 2017, the bay immediately sprang to life. 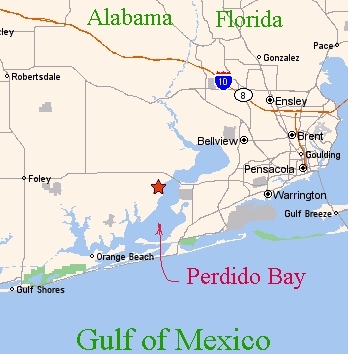 The Perdido River provides most of the fresh water (>70%) for Perdido Bay. 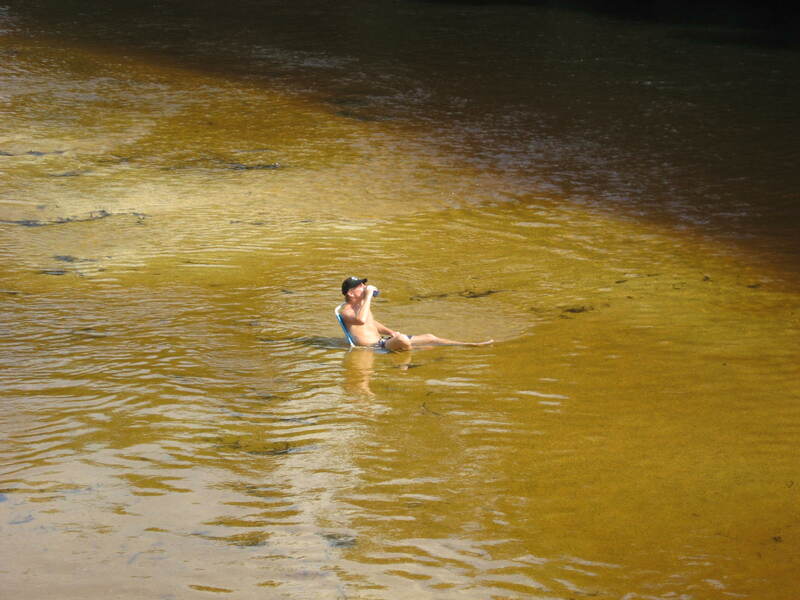 The Perdido River is a Florida outstanding water and the water quality in the upper Perdido River is considered to be very good. On a Sunday afternoon, sitting in the river on a lawn chair is refreshing. Click for visual image. The Perdido Bay watershed covers 1205 square miles which is considered large for a small bay. 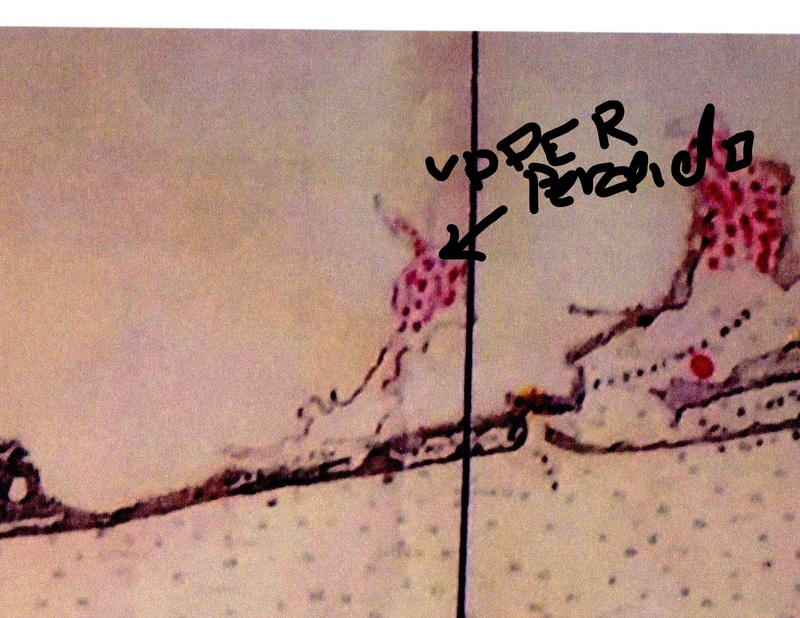 The Upper part of Perdido Bay and to some extent lower Perdido Bay are polluted with wastes from a paper mill, now owned by International Paper Company. See the photo pages and pollution page on the left. A member who passed away recently remembered how bountiful and beautiful Perdido Bay was.